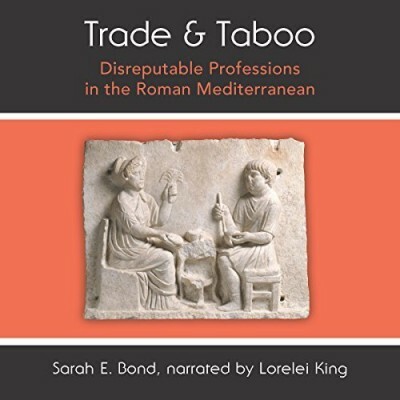 Trade and Taboo addresses the creation of disrepute in ancient Roman society. What made someone disreputable in the eyes of Romans, and how did this effect their everyday life? The book tracks the shifting application of stigmas of disrepute between the Republican period and the later Roman Empire (45 BCE-565 CE) by following various Roman professionals. Through the lives of funeral workers, town criers, tanners, mint workers, and even bakers, Bond asks how certain tradesmen coped with stigmatization. Along the way, Trade and Taboo explores the ins and out of artisan life in antiquity, from how to hire a gravedigger to collecting urine to tan the hides that would be made into leather. Above all, the book indicates how perceptions of disreputable tradesman could change over time. Through reflecting on the language and laws that Romans used to marginalize others, the author helps us reflect on practices in today's society. 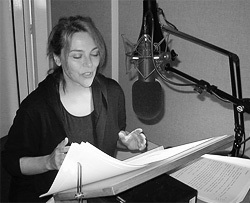 A challenging and enlightening record - great to have a chance to use my Latin and Greek!